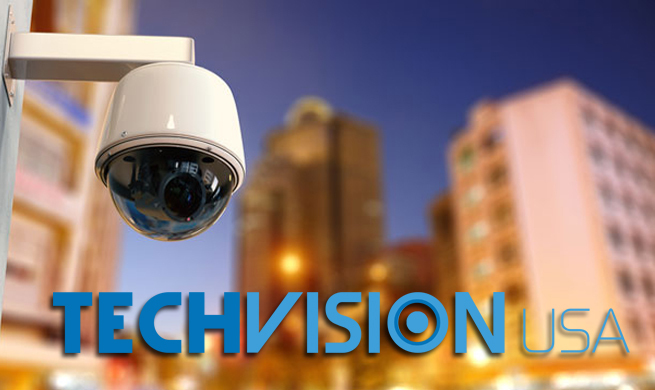 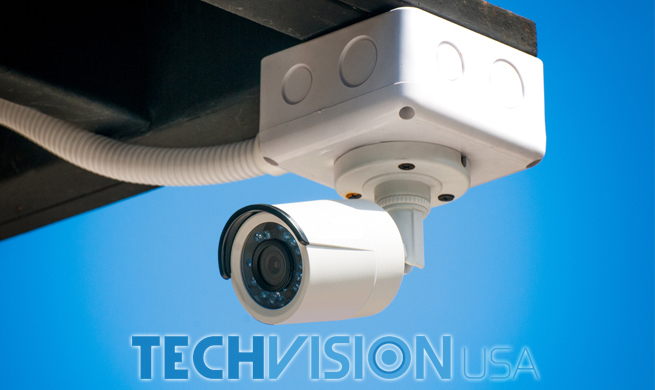 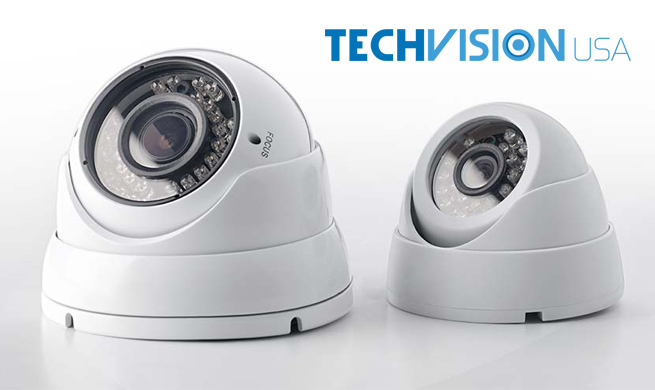 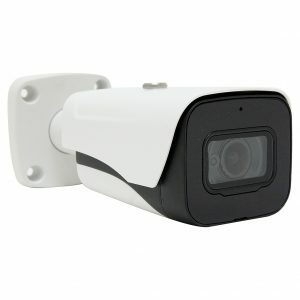 TechVision USA is proud to be one of the surveillance industry’s tops security camera wholesale distributors. 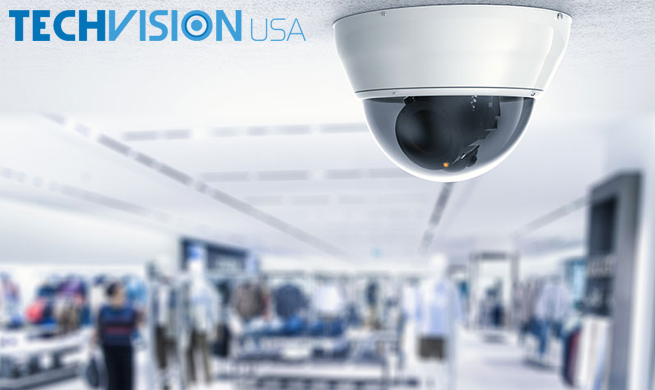 Our enormous catalog of wholesale security products online spans the entire spectrum of items needed to achieve your security and surveillance goals. 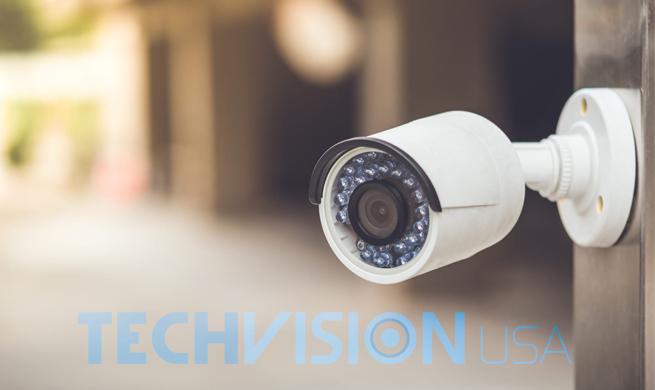 From advanced, high-tech security cameras to more economical camera and recorder options to accessories, access control equipment, and more, camera dealers and professional installers can quickly find everything they need in one convenient place. 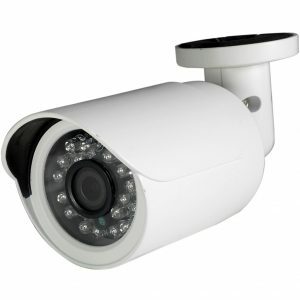 Better still, all of our wholesale security products are backed by our guarantees and services. 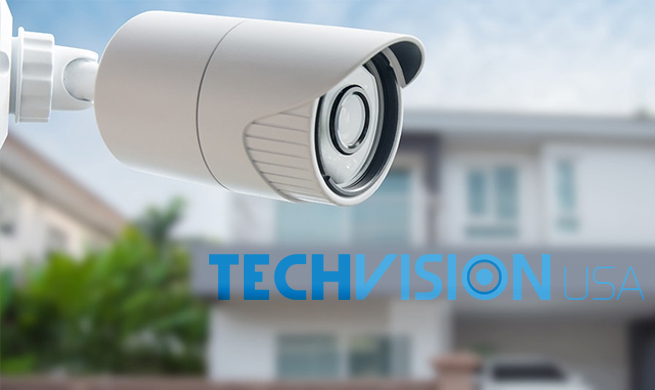 We offer 100% free technical support to our registered customers and back-up every one of our items with competitive warranty options. 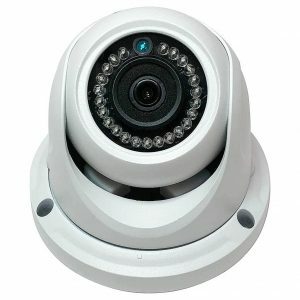 In addition, we offer free 30-day returns, no questions asked. 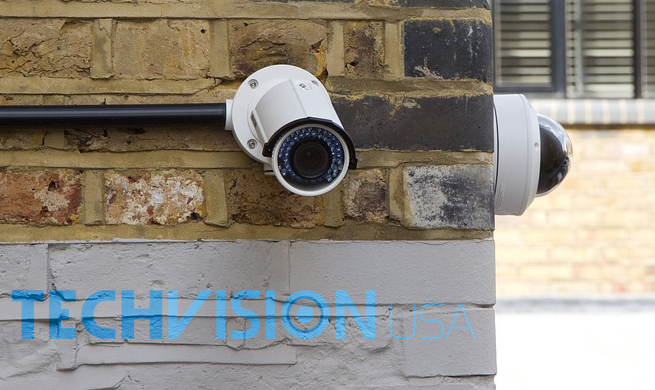 It is this commitment to exceptional service, products, and customer care that gave us our placement as top security camera wholesale distributors. 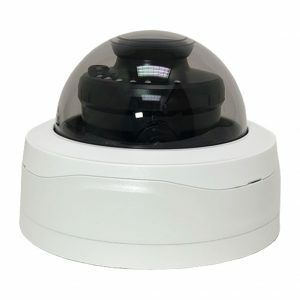 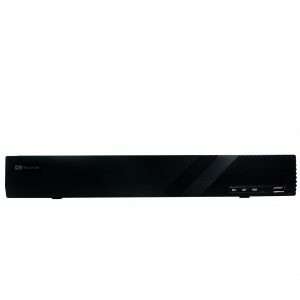 View some of our featured wholesale security products below or contact us to learn how to become a registered reseller. 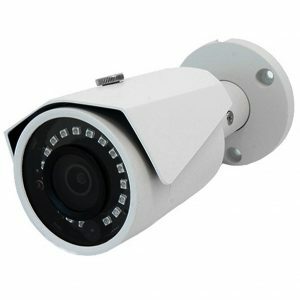 You must be logged in to view pricing. 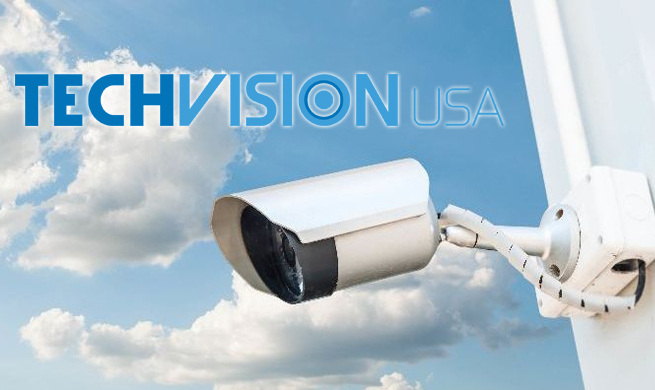 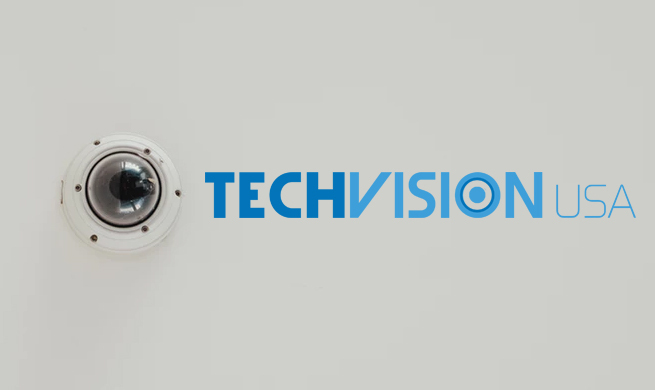 If you’re interested in having TechVision USA become your official security camera wholesale distributors, be sure to register and become an authorized reseller. 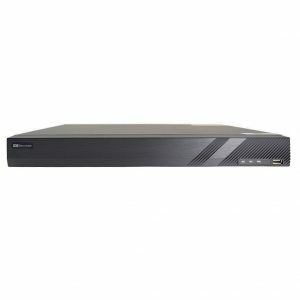 One of the greatest benefits of being a registered reseller, aside from receiving unmatched pricing and exceptional support, is gaining re-branding options for the security products you purchase. 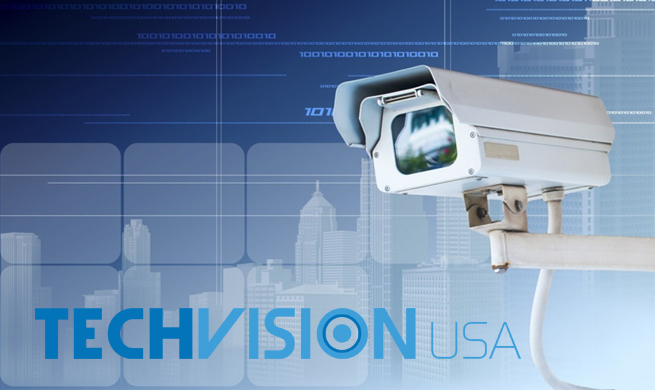 If you have any questions or need further assistance, please contact us for more information. 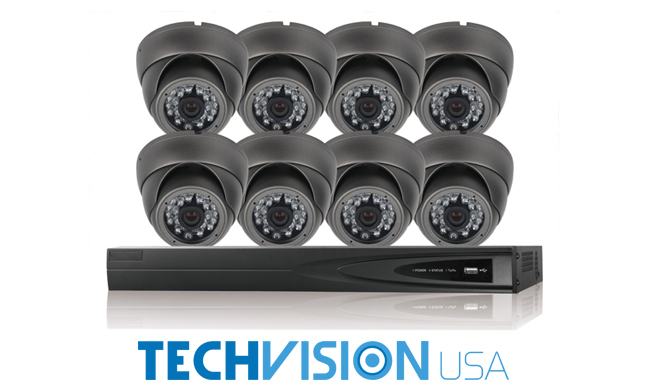 Our unparalleled service and only the highest-grade security products await you. 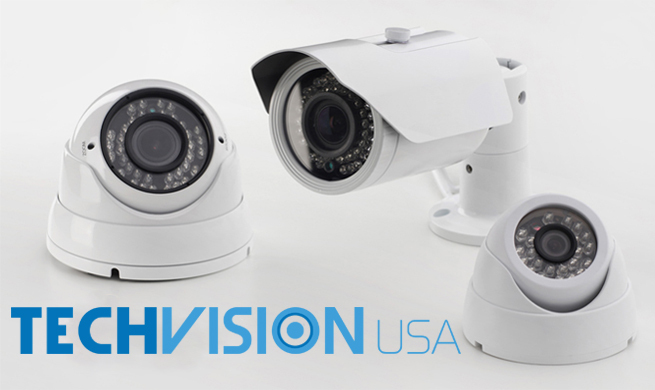 Register today and rest assured that the best security camera wholesale distributors have got you covered!